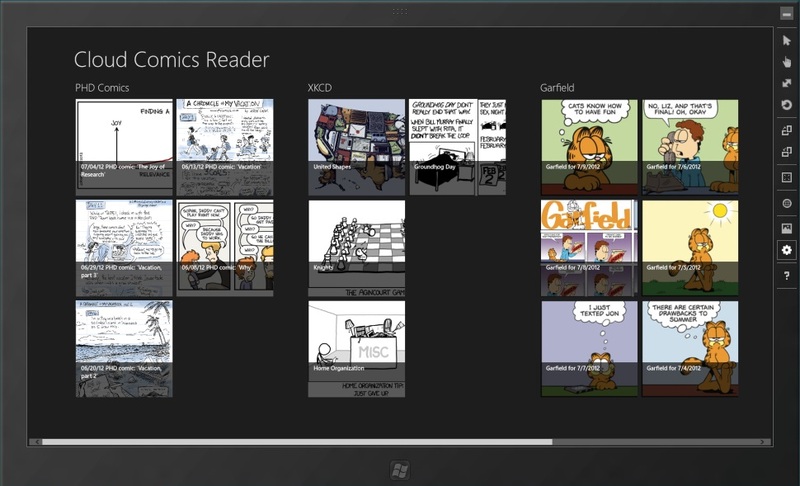 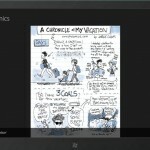 My upcoming application for Windows 8 called "Cloud Comics Reader" is already in development and I'm happy to share with you first information and screenshots. 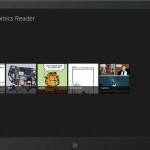 The application Cloud Comics Reader could be described as "Advanced RSS reader for various web comics sources" - It downloads automatically new strips from well knows web comics pages like Garfield, XKCD, PhdComics, Geek And Poke, and others, and shows these comics strips in comfortable way. 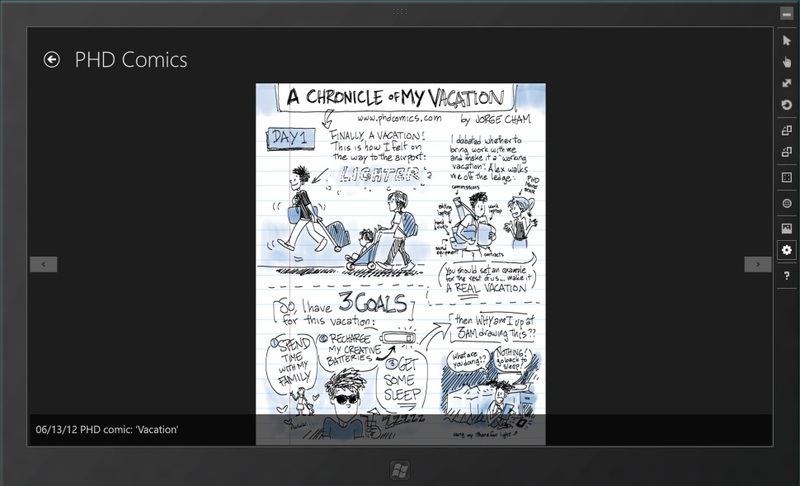 Currently it shows latest strips in overview or in full screen mode with simple swipe gesture browsing. 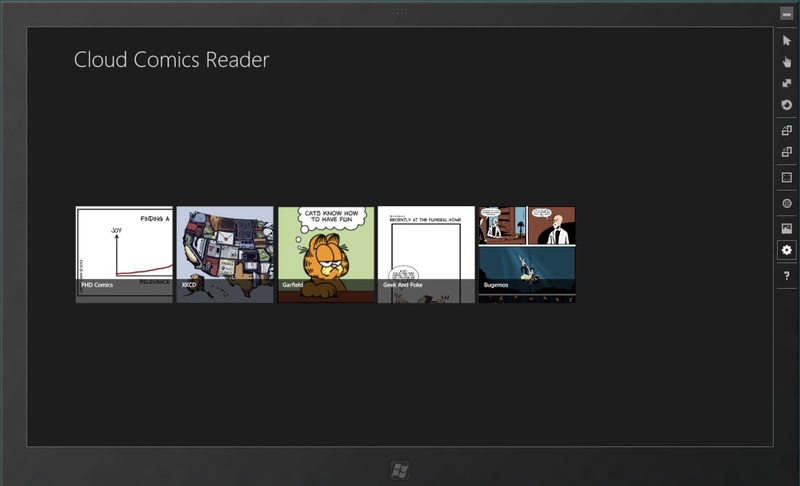 But that's not all - together with Windows 8 app there is also new Windows Phone 7 application with almost same feature set in development. 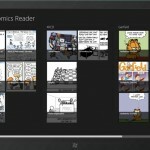 This app for Windows Phone should be ready in July/August.